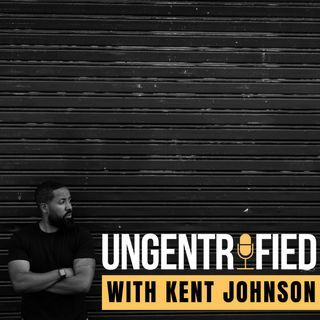 On this episode of UNGENTRIFIED, I am joined by Steven Fance of iCarriage to talk about Cryptocurrency in the black community. We discuss whether or not there’s still money to be made in digital currency, why it seems our community is hesitant to invest, and how we can make the most out of cryptocurrency. Listen and give us your opinion!